25 Jan Winter Games 2017. Live music! Friday with Clint Riedel 7-10, AND Saturday, 7-10 with Midnight Squires. Probably our new hoodie is a must-have. How about beer or root beer floats? Ask us Saturday afternoon…while they last. 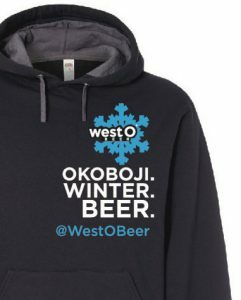 Here’s the link to the official University of Okoboji Winter Games website. Plan accordingly, and we’ll see you somewhere, or everywhere.